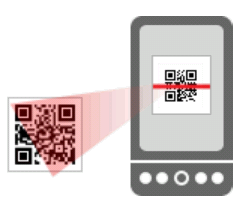 Scan QR Barcode with your Smart Phone! QR codes are barcodes that contain information such as: Contact Information, Phone Numbers, Email Addresses, Calendar Entries and more. Ordained Deacon on 2014-06-08 by H.G. Bishop David in the Diocese of New York & New England. 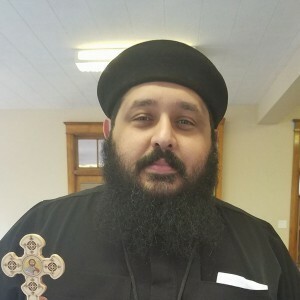 Ordained Arch Deacon on 2015-03-08 by H.G. Bishop David in the Diocese of New York & New England. Ordained Priest on 2016-09-16 by H.G. Bishop David in the Diocese of New York & New England.